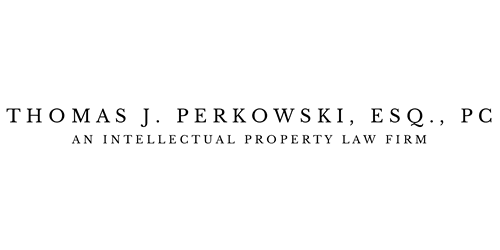 The firm was founded by Thomas J. Perkowski in 1998 to offer clients a high level of intellectual property advocacy characterized by passion, concern, trust, loyalty, strategy, and results. For over 20 years now, we have been passionately serving and advising individual inventors, entrepreneurs, engineers, marketers, executives, patent attorneys and general counselors around the world. We conduct an intellectual property law practice focused on helping clients attain and maintain positions of leadership in market innovation. We develop international patent portfolios that provide protection over their products, services and brands. We conduct studies and challenge competitor patents to secure clients the freedom to operate their businesses. We secure patent protection that creates leverage against competitors in the marketplace. We help our clients assert and enforce their patent claims when needed with the support of patent litigation firms. We also help them challenge patent infringement claims when needed with the support of patent litigation firms. Through strategic planning and flawless execution, we help make these things happen. Contact us below and learn how we can help serve you today.